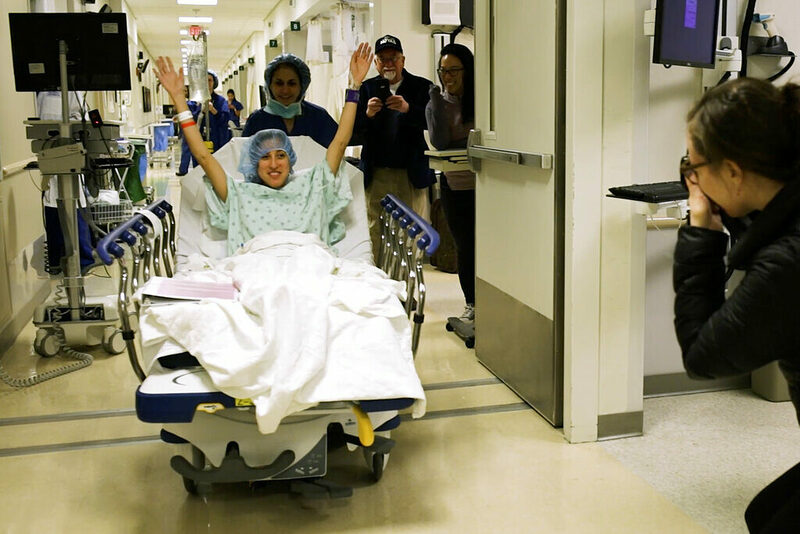 Surgeons have performed what's thought to be the first kidney transplant from a living donor with HIV, a long-awaited milestone. 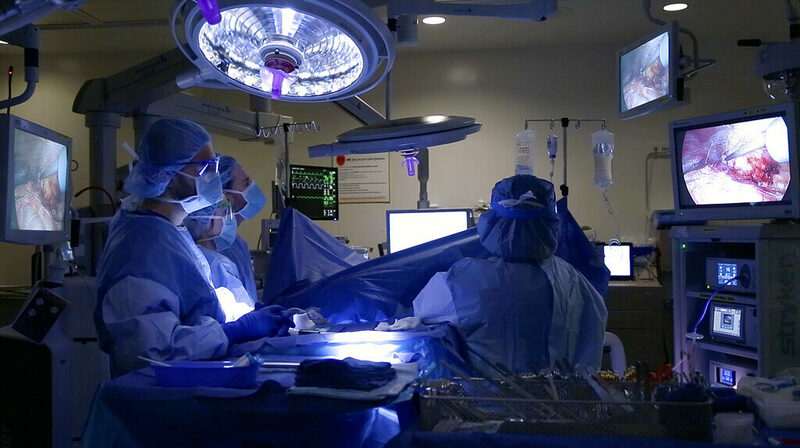 WASHINGTON — Surgeons in Baltimore have performed what’s thought to be the world’s first kidney transplant from a living donor with HIV, a milestone for patients with the AIDS virus who need a new organ. If other donors with HIV come forward, it could free up space on the transplant waiting list for everyone.